2011 was an interesting year....it started off with plans of selling all of my karting gear to go Spec Miata road racing, then I decided my plan was to stick with shifter kart racing for a while longer while also trying to compete in the Skip Barber and Bondurant driver shootouts in addition to some open-wheel road races. Well, the Skip Barber Shootout changed their rules which basically made me ineligible this year and the Bondurant shootout was a one-and-done, so that left kart racing in the SWRC and local events. 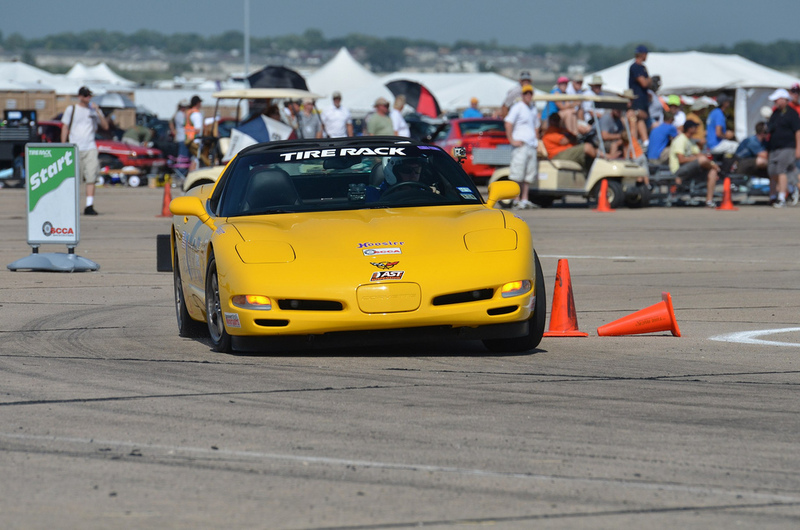 I decided to kick it up a notch with some last minute plans to attend the 2011 SCCA Solo Nationals in Lincoln, NE. 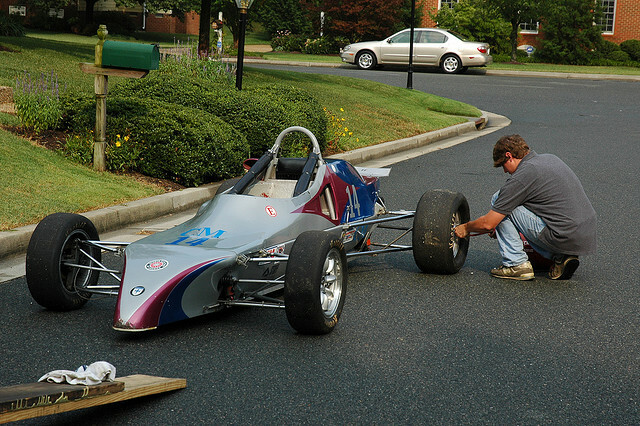 Thanks to Lane, some help from my Dad, and late nights in Lane's garage, the Solo Nationals went from maybe to definitely, and that's when 2011 went from good to awesome. I finished 2011 undefeated in Solo events (3 for 3 incl. Solo Nats) with 2 feature race karting victories and 4th place in Stock Moto Senior points in the Southwest Regional Cup. 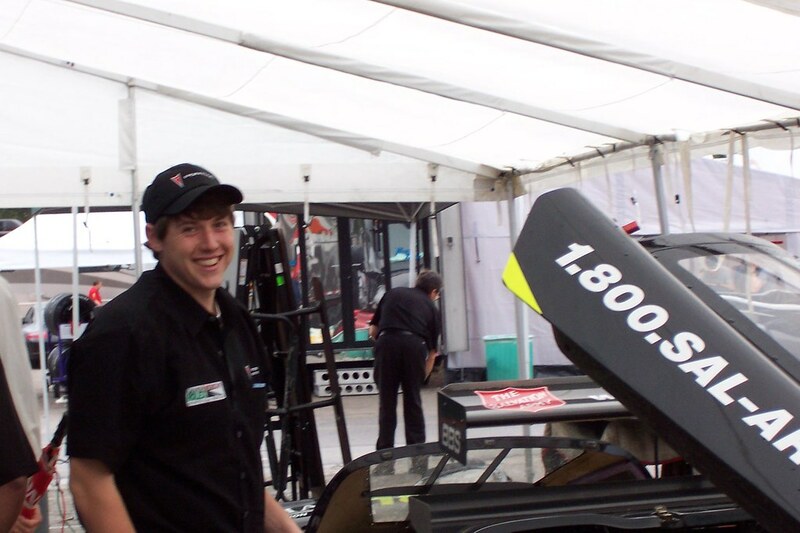 However, one of the things that made the 2011 racing season the most enjoyable was getting to do it with friends and family. My fiance Ali was quite the trooper and attended almost all of my races this year including co-piloting with me on trips to Oklahoma and Houston. 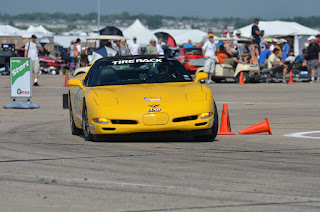 I started autocrossing with Lane and got to continue racing with my Dad. Joe and Stuart bought shifter karts so now we have our very own karting team in San Angelo. 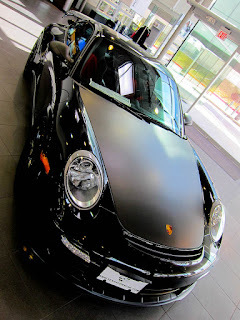 This was a big step up from being the lone West Texas karter in 2010 and I look forward to keeping it going in 2012. This past Saturday, Yama and I made a quick day trip to San Antonio to pick his car up from Porsche of San Antonio. 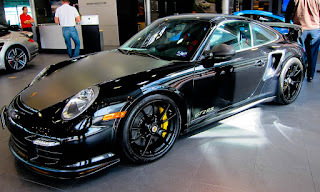 They have a fantastic new facility off of 1-10 and had a quite a collection of fine Porsches including a GT2 RS, GT3 RS, several GT3s, several hardtop and droptop 911 Turbos, and also had some new 991 911s. Road and Track had a cool article this past episode where each editor listed 5 cars they love.....here is my list. 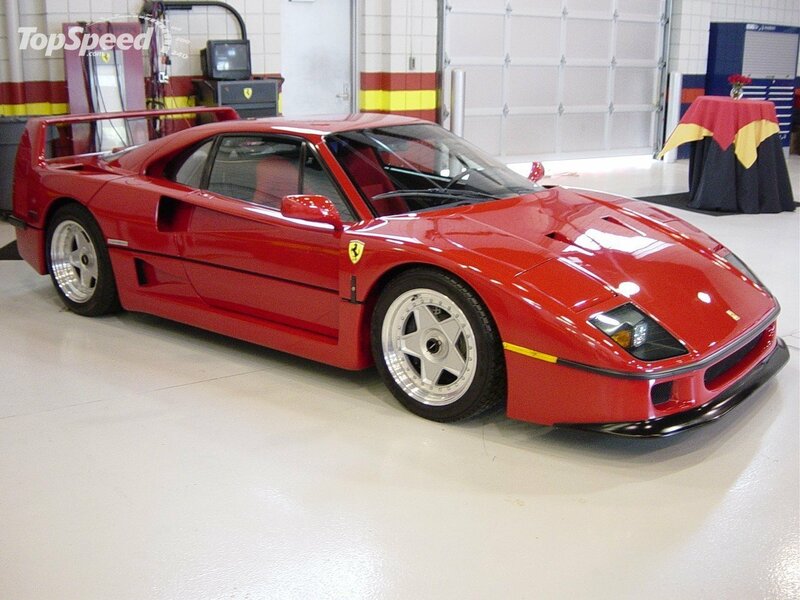 The Ferrari F40 is my favorite Ferrari of all time and will be the first thing I buy if I hit the lotto. The F40 is a no-compromise supercar and I you can't beat 3.0L of mid-engine twin-turbo V8. The Acura NSX is my Dad's current toy and an absolute blast to drive. It also has the greatest gearbox ever installed in a production car. 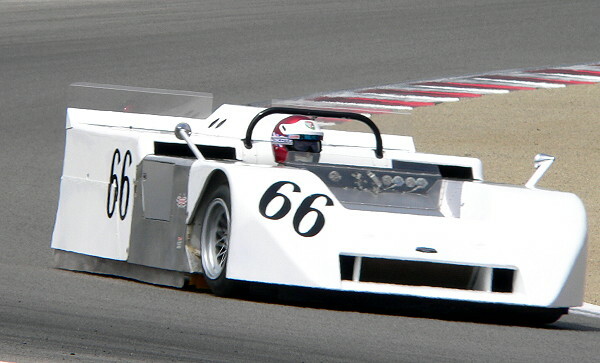 The Crossle 50F was a great learning tool and I have special memories racing this car with my Dad. 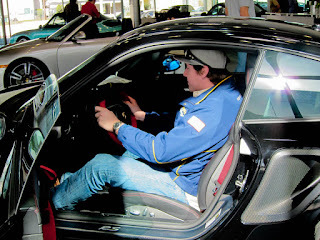 The '04 Corvette has to make the list because it (along with Lane's tuning, thanks buddy) helped me win my first SCCA National Championship. 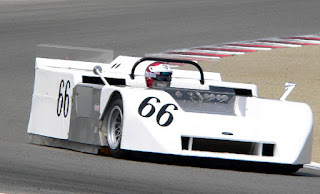 The Chaparral 2J is a truly innovative racecar made right up the road from where I live in Midland, TX. 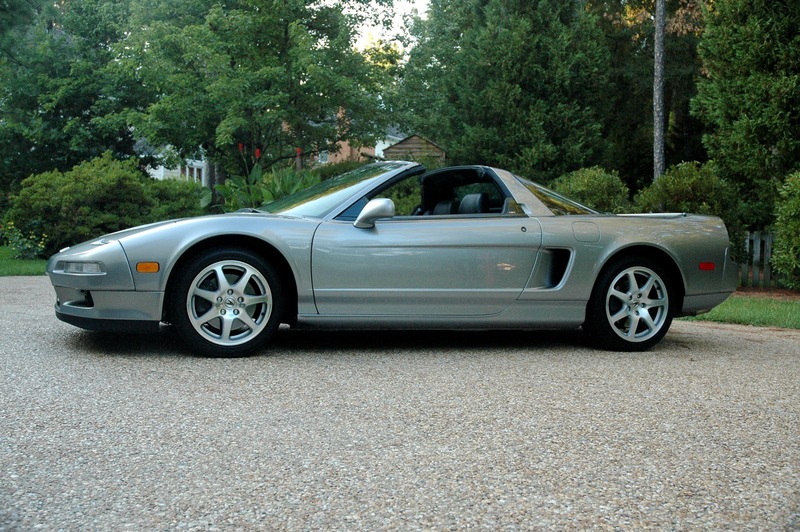 Also, it is one of my favorite cars to drive in Gran Turismo. I came across a very interesting interview with Honda Factory driver Simon Pagenaud done by SimRaceway. The article is basically his description of how to set blistering lap times around Mid-Ohio for which he is the overall lap record holder in a Panoz Champ Car pictures below. I am a big fan of this philosophy. I think it is a very common "paddock myth" for drivers to blame a lack of pace on their "driving style" not matching a certain racecar. I think this is more due to the driver not being able to adapt to what the racecar needs....in the end it's the driver not the racecar. The same basic fundamentals of weight transfer apply to any given racecar, but the method to achieve the end result of perfect corner entry, mid-corner balance, and exit velocity will be different. 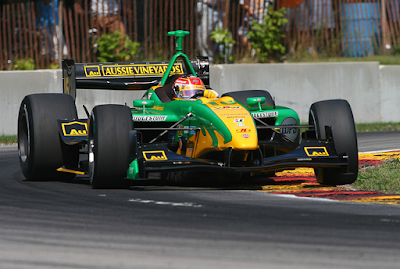 This is why drivers with good fundamentals can hop into any car and be on pace with in a few laps. 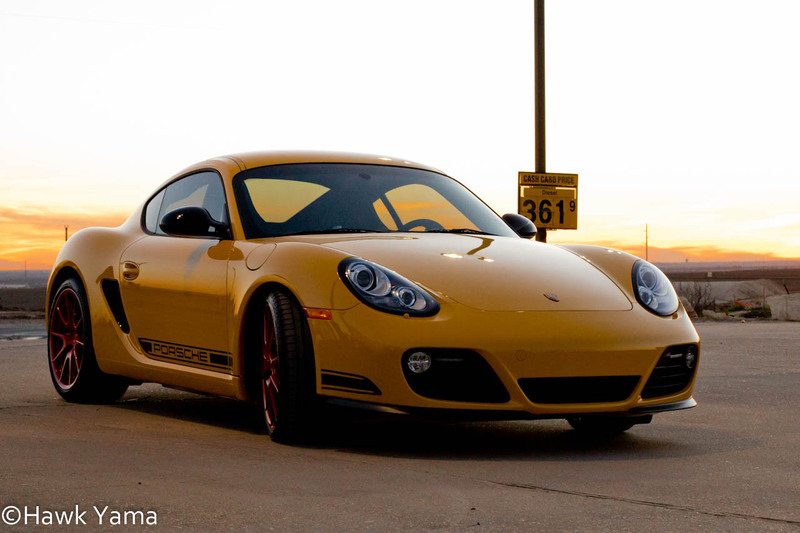 It is a 2012 Porsche Cayman R with 6-speed MT, Sports Chrono package, Carbon fiber sport bucket seat, and a really nice Alcantara steering wheel. 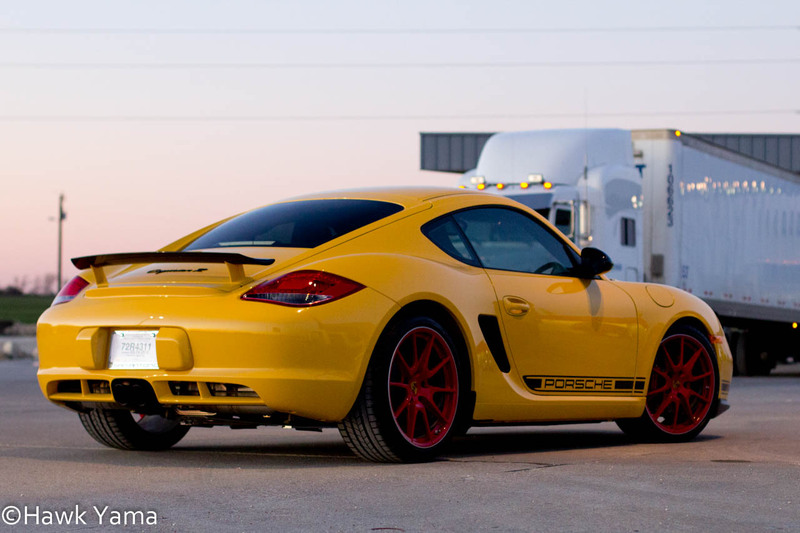 It puts out 330 HP at 7,400 while making it's trademark Porsche flat-six engine note. I was lucky enough to get to drive into work a few days ago....and I truly understand why there are so many Porsche fanatics out there. It is his dream car and all of our friends are happy to bum rides in his fancy Yellow Taxi anyday! 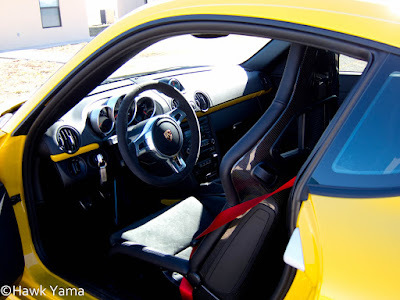 Yama and I will be installing a hitch on his Cayman R soon so he can bring some Goodyear R-Compound tires with him on his track day adventures at Harris Hill Road in San Marcos, TX. 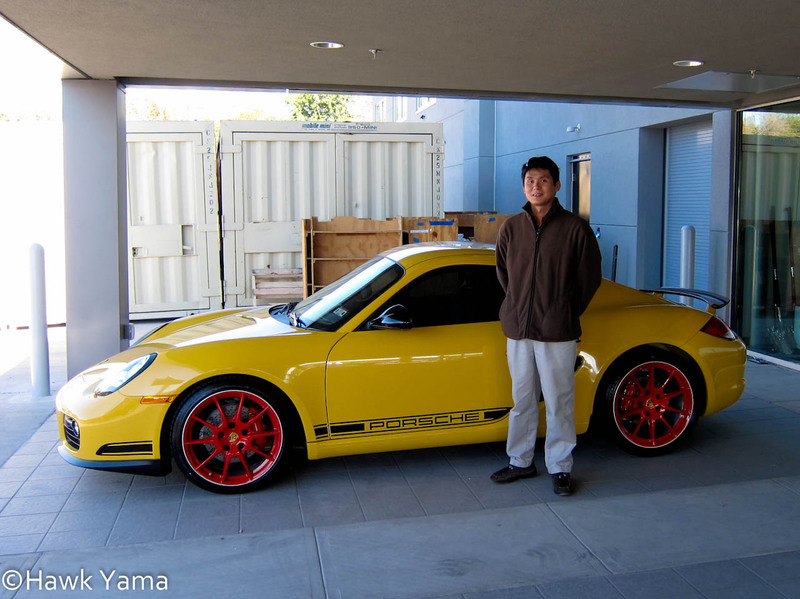 Yama's current personal best of around a 1:29s lap will be in danger when he brings the new whip to HHR next month!